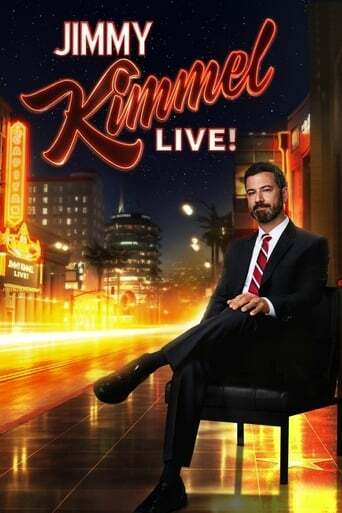 Adam Brody, John Cena, Juvenile featuring Galactic is an episode from a talk show Jimmy Kimmel Live! which aired on March 14th, 2006. Episode 55 - Tori Spelling, C. Thomas Howell, T.I. Episode 64 - Natasha Henstridge, Robert Wuhl, the cast of MTV's "Call to Greatness"
Episode 120 - Jonathan Winters, Kenan Thompson, Against Me!